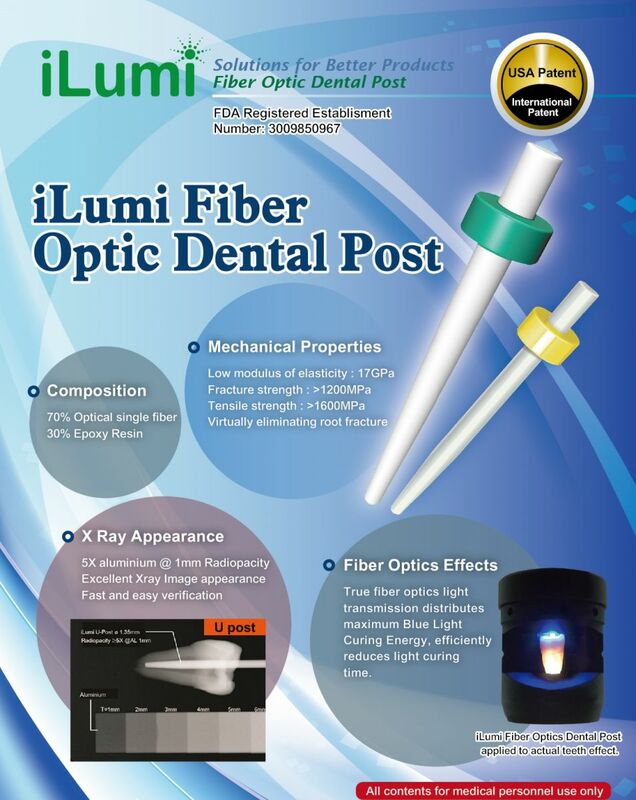 Our dental posts consist of micro-fiber cores that are thermally coated with low refractive index optical glass. 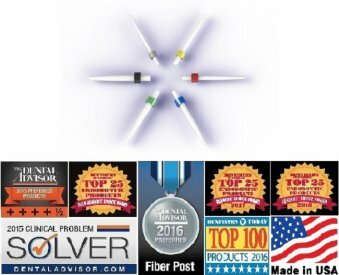 The coating provides excellent light transmission and effective light curing deep into the root canal of a damaged tooth. Implanting a dental post helps to anchor the core, which is rebuilding the tooth. Our dental posts are radiopaque, provide uniform flexibility and are easy to grind to the desired length. More than 90 percent of consultants say they would recommend our product.